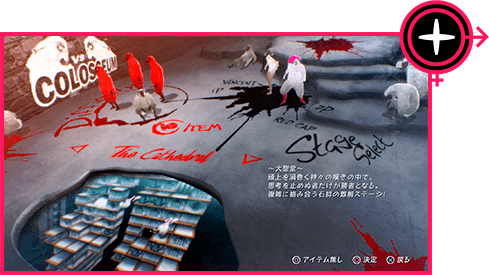 A guide to Catherine: Fully Body's online game modes and features, including various match types and interesting functions when accessing multiplayer. 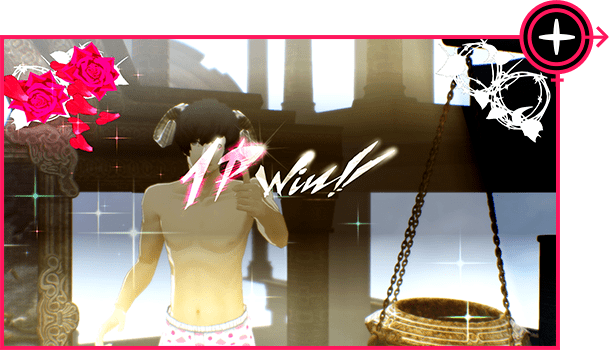 Catherine: Full Body introduces various online modes. There are a lot of things to do online which are introduced in this article. 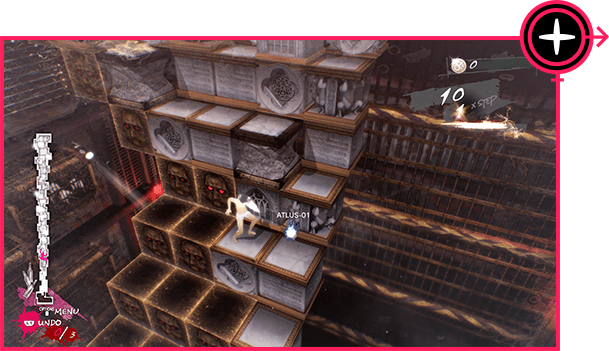 Colosseum Mode pits two players against each other in a race to solve a puzzle. Victory is be declared when a player clears the stage or when a player falls into the abyss. Finish the puzzle quickly while disrupting the progress of your opponent to win the match. Casual Matches pit you against random opponents online. Ranked Matches lets you battle an opponent around the same level as you. Friend Matches allows you to battle your friends. Babel Mode tests how far you can climb up a stack of stones that randomly appear during the match. This mode is unlocked by progressing through the game’s main story. You can play with your friends to help each other reach the top of a stack of stones. Teamwork and strategy is key to winning the match. A one-on-one match to see which player can climb the furthest. Besides online battle and co-op modes, various other online functions can be accessed in the game. 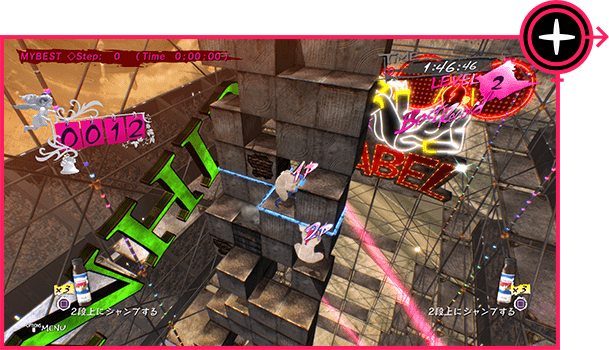 There are a lot of interesting elements in Catherine: Full Body’s multiplayer experience such as other players’ records when engaging in online play or their values when interacting with others. 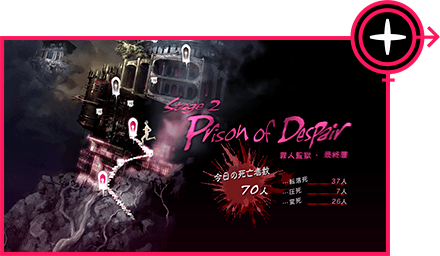 The puzzles encountered during the main story allow you to view how other players died. The number of players who met their demise can be viewed along with the cause. A human soul will appear in an area where many players have died. This area usually requires some tricky maneuvers. A player’s values can be viewed when engaging in multiplayer in the game. You can also check messages or answers from players in your local region. Sharing is possible through the Share Function in the game. In addition to various parts in the main story, online play moments can be shared with your friends. Showing your funny deaths in the game is a good way to entertain your friends and other players in your region! 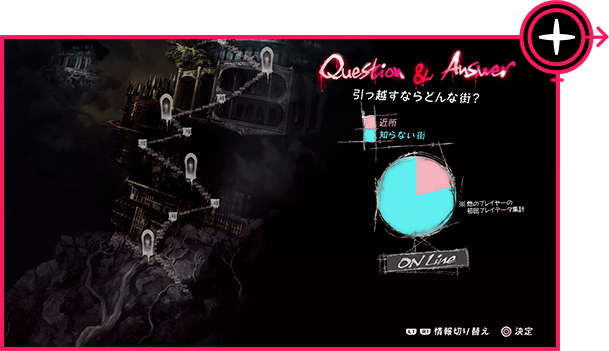 Catherine: Full Body accommodates transferring your data from the original version of the game. 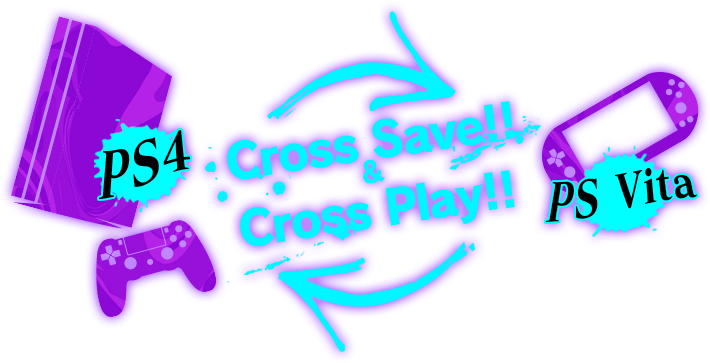 The game also supports Cross-Play between PS4 and PlayStation Vita, so you can enjoy the game anytime and anywhere!